Have you ever gone into the room and can’t remember why? Or you have forgotten about an appointment? These actions can happen at any age, but unfortunately it burgeons when we get older. We believe in food power and its ability to improve health, as well as skills. Look at the main ingredients of food, which boosts your brain power. This entry was posted in Sportovia on November 26, 2015 by piotr. 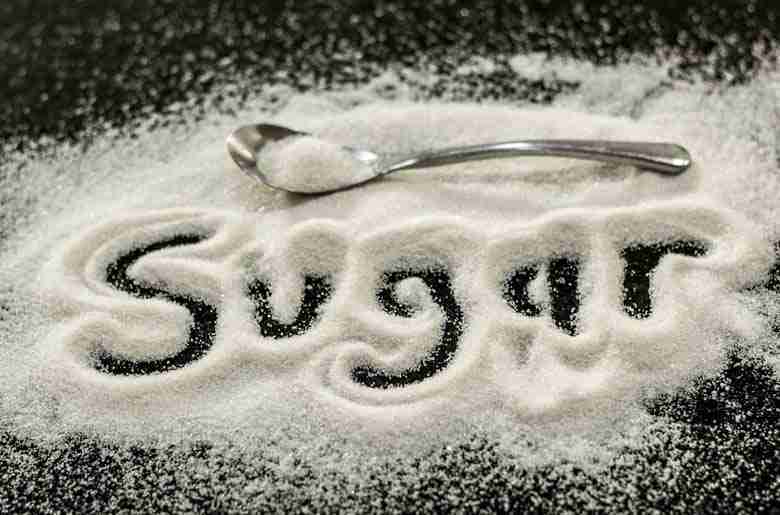 Take a look at the reasons, why we should stop eating sugar. Reaserchers claims, that eating too much fast food full of refined sugar, also not refined sugar and maple syroup affects badly on our health. Why should we even quit sugar? This entry was posted in Sportovia on November 23, 2015 by piotr. Need more adrenaline in your life? Looking for a non-typical challenge? Wanna experience something exciting? Check out, how others do it in Las Vegas! 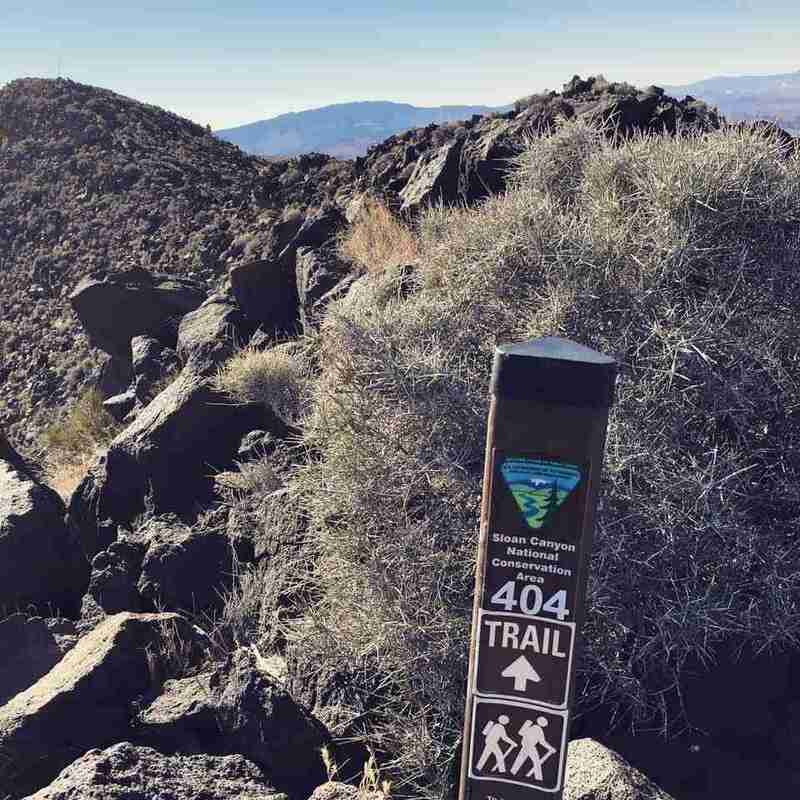 On southern Nevada there is a paradise for runners. Desert Dash Trail Races offers extremely tempting races at day and night with distances ranging from 5Ks to marathons and ultramarathons. At night they require all participants to run with a headlamp for their own and other runners safety. What is more, they use chip timing with a backup antenna and manual-entry backup to make sure nobody is missed. It sounds tempting, doesn’t it? First run is at November 21, Saturday. We are so proud to announce, that Sportovia will support participants of this event. After races, we will give best runners an access to our diet. There is also planned a random, which gives the winners an opportunity to cooperate with personal trainers from Sportovia. Visit the website: http://desertdash.com/ and read more. This entry was posted in Sportovia on November 18, 2015 by piotr. Jak zadbać o swoje zdrowie w pracy? Problemy zdrowotne związane z pracą są powszechne w dzisiejszych czasach. Praca i sposób, w jaki spędzamy w niej czas wpływa na nasze zdrowie. Siedząc 8 godzin lub więcej przed biurkiem jesteśmy narażeni przykładowo na bóle kręgosłupa, szczególnie wtedy, gdy sposób siedzenia jest nieprawidłowy. Pracując fizycznie musimy liczyć się np. z przeciążeniami stawów, co obciąża nasz układ kostny. To tylko jeden z wielu aspektów decydujących o naszym zdrowiu. Na co zwrócić uwagę chcąc zadbać o swoje zdrowie? This entry was posted in Sportovia on November 16, 2015 by piotr. 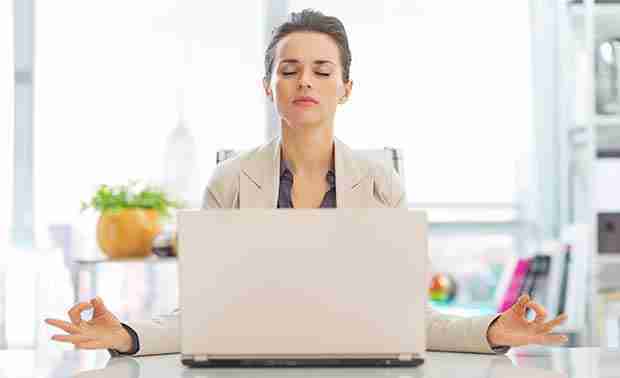 How to reduce stress to perform better? People who are chronically stressed often suffer from fatigue and do not have power to do the workout. Exercising after a stressful day is sometimes impossible to do, because the mental fatigue causes physical fatigue. What can we do about it? This entry was posted in Sportovia on November 12, 2015 by piotr.